At Beauty Time, your health and beauty are our priority, and our goal is your satisfaction. Do you want attention-grabbing lashes? 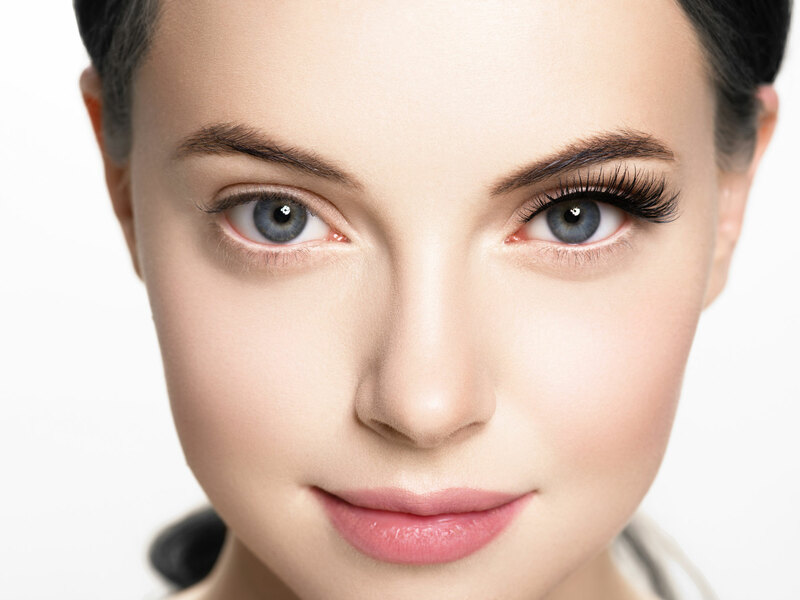 Are you ready to ditch your mascara, but don’t know which eyelash extensions are perfect for you? Then you are in the right place! We understand your confusion! 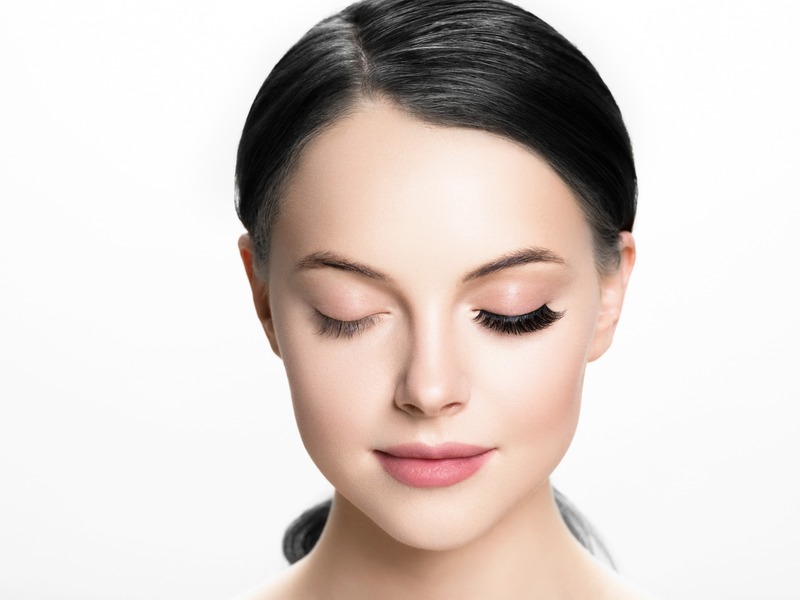 With so many different kinds of lash extension styles to choose from, many people are often confused about which option is best. That’s why we make the choices easier for you. 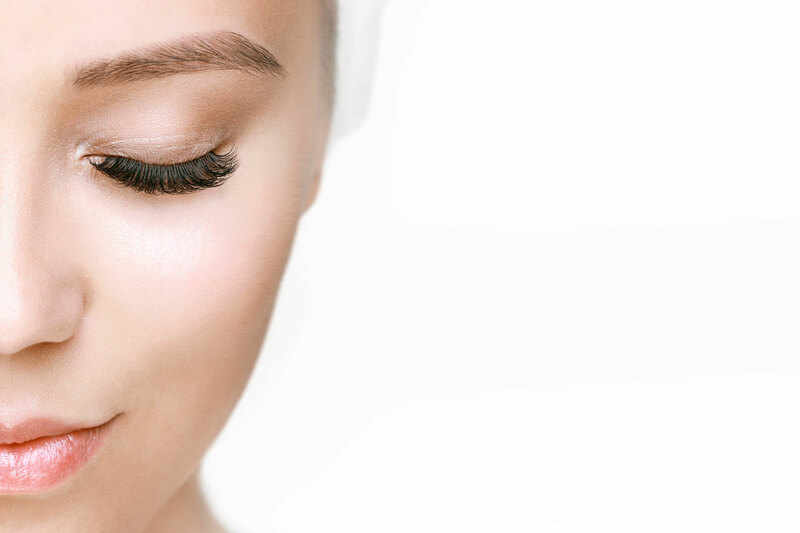 At Beauty Time, we offer a wide range of solutions to our customers who want to improve the look of their lashes. 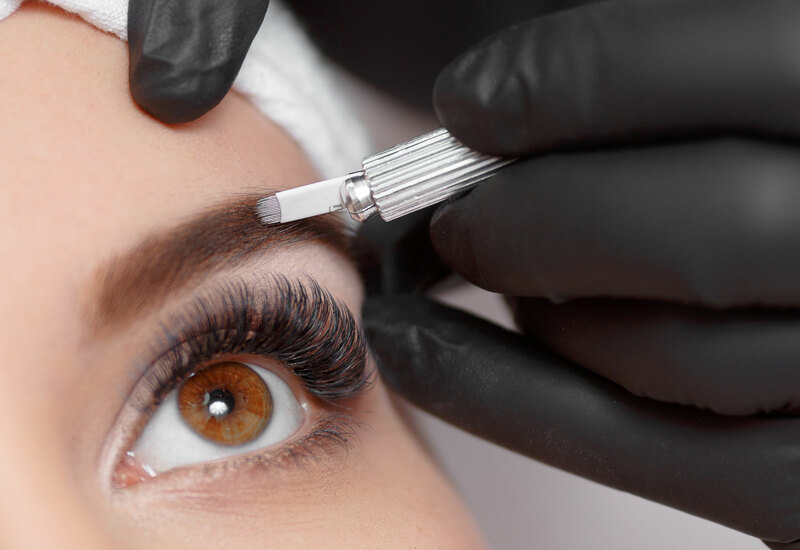 Our team is made up of the most highly trained lash stylists in Barrhaven. We provide high-quality service at a competitive rate. Take a look around our website and book an appointment with us to find out more about our services. When you arrive at our salon, our personable staff will greet you with a smile. We provide an incredibly friendly and comfortable environment so that all of our clients feel relaxed. The application of your extensions is a highly detailed process, and we would like you to be comfortable. Our soothing background music is calming and may put you to sleep while we complete your transformation. Gift cards now available in store !